ROSSENDALE ROAD SERVICE STATION | G.B.R. ELECTRICAL LTD. Appointed as electrical contractor to the 14 week project in 2014, we were required to undertake all works on this new build site. 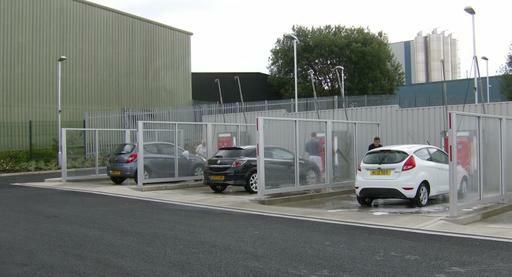 The project required all wiring to be ran underground through ducting to pump dispensers, jet washers and air vacuums, as well as the the site exterior for streetlighting. 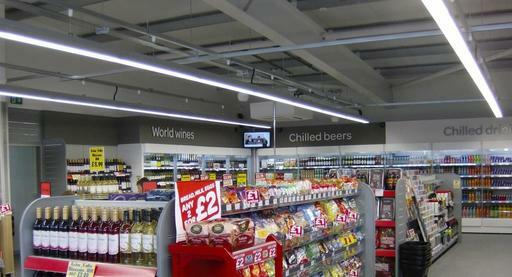 The interior was to be fitted out with open ceiling and display lighting throughout, whilst security systems were also installed to the premises. 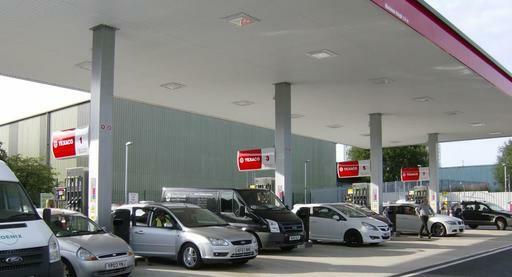 THE OUTCOME Completed in July 2014, the forecourt area was fitted out with LED canopy lighting and streetlighting to the jet washers and air vacuum, along with the perimeter of the site. 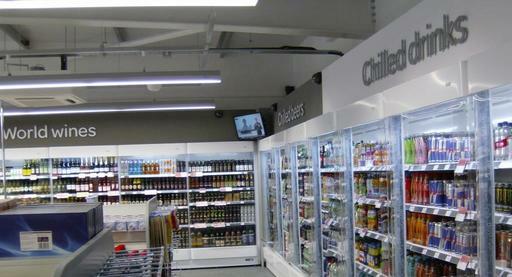 Internally, we installed open ceiling lighting to support the aesthetic appeal of the site. 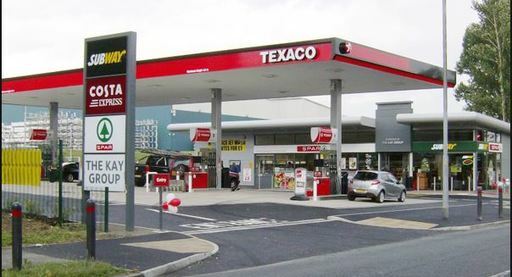 To complete the shop fit external security lights, a fire alarm system and CCTV supply were installed, whilst a door entry system to back of house was supplied for additional security measures. 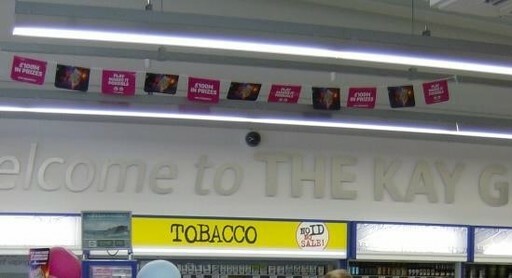 Images provided by and copyright of The Kay Group.